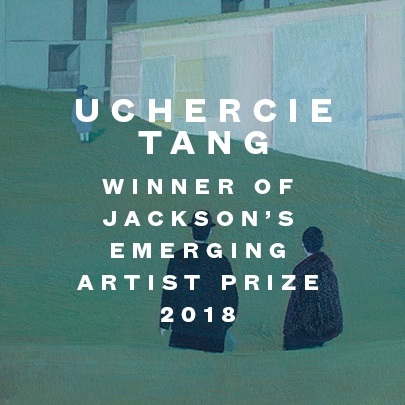 The Jackson’s Emerging Artist Prize was established to help elevate artists’ professional practices by offering the winners valuable exposure within the art world. Winners in three main categories; Painting, Drawing & Printmaking plus three People’s Choice Awards. In 2018 our competition programme was re-designed to offer opportunities tailored for artists at different points in their careers; the Jackson’s Amateur Artist Prize offered 16 prizes and created a friendly community between the entrants for artists new to the scene to share their work. With over 3,300 entires, this is the biggest competition we've run so far - JOPP 2018 collaborated with the Hampstead Affordable Art Fair, breaking free of the digital world to physically exhibit the finalists! In 2017 we developed our competition, emphasising its focus on 2D media (resulting in a name change), improving its structure, increasing the prizes and inviting more expert judges on board. 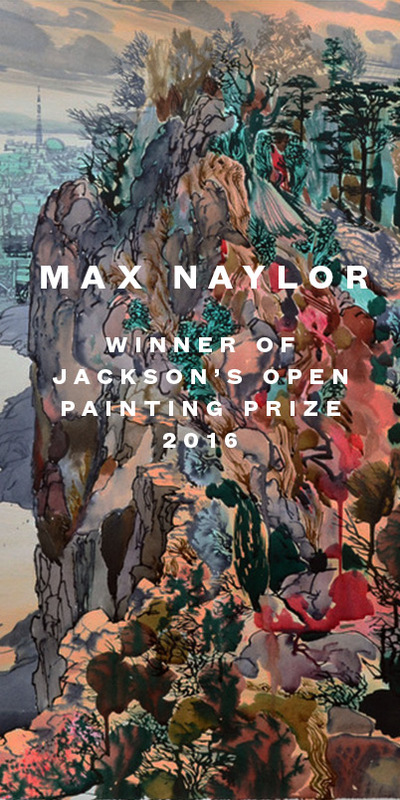 The Jackson's Open Painting Prize was first run in 2016! Formally known as the Jackson's Open Art Prize, JOPP began with a staggering 22 prizes and an determined aim to support artists in advancing their careers.